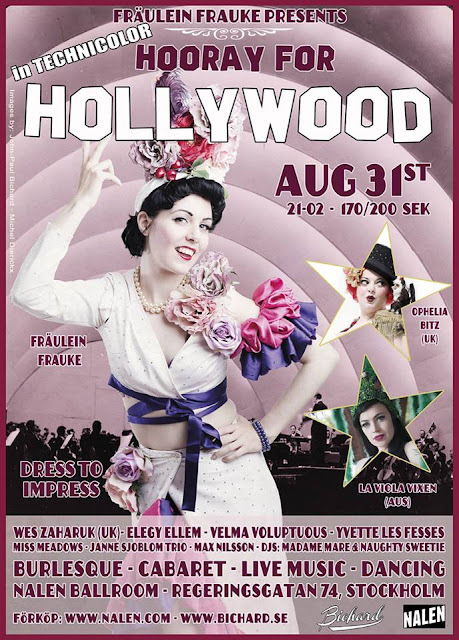 Miss Meadows' Pearls - Fashion, Photography, Alternative Model, Burlesque, Vintage Miss Meadows' Pearls: Fräulein Frauke Presents: Hooray for Hollywood! Even though I always look forward to Fräulein Frauke's extravagant burlesque events, I look forward to the next one a little bit more than usual... 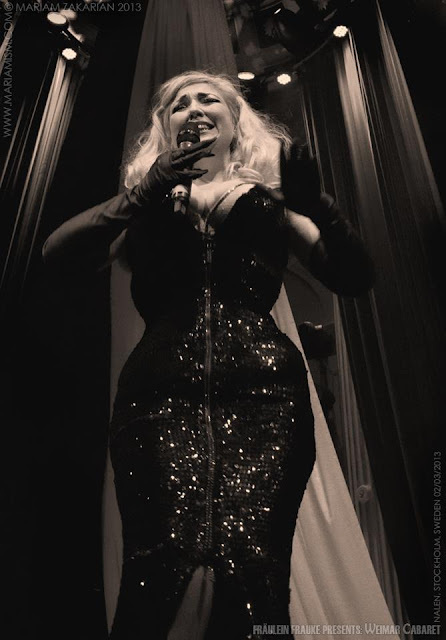 The theme this time is old Hollywood glamour, and I happen to be one of thee entertainers on stage this time! Ofelia Bitz - conférencière of the evening! The gorgeous Fräulein Frauke herself! This time the evening is sponsored by Absout Vodka, who will be handing out drink tickets for their new drink Absoult Hibiscus. The two best dressed guests will also receive a bottle of Perrier Jouet each! 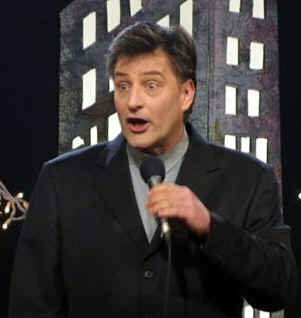 Get your tickets here - before it's to late! See you there!!! Absolut Vodka is quite a popular vodka around here so it's cool to see its name cropping up in sponsorship, I love these photos, seems like so much fun, really would be something quite different for me to attend that's for sure.